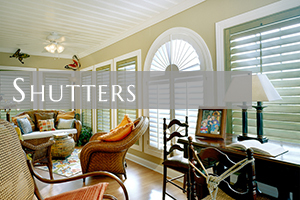 Artisan Shutter provides custom service for your windows. 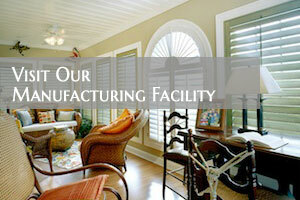 We have been providing outstanding, custom window service for over twenty years in Mooresville, NC. 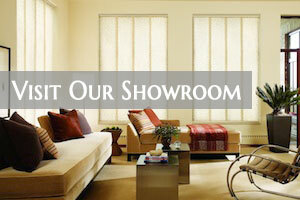 We offer custom colors, custom finishes for custom window treatments. 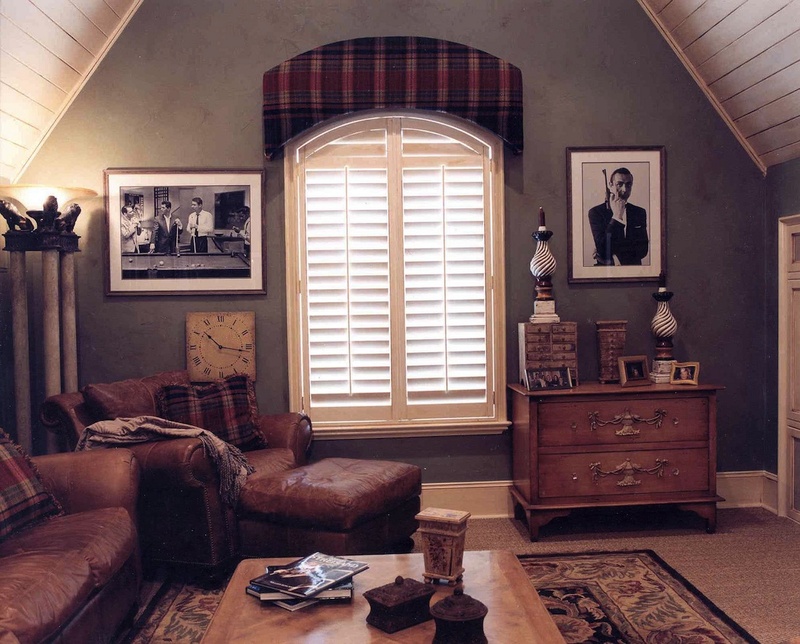 No matter what your windows need, Artisan Shutter will provide custom services. Mooresville, NC is thirty miles from Charlotte, NC. 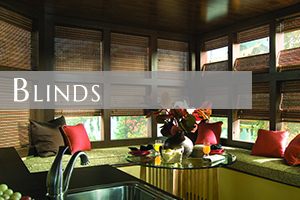 There is over 32,000 residents and is known for being the home of many NASCAR racing drivers. Indy car drivers also are known to reside in Mooresville. The nickname for Mooresville is “Race City USA”, because of the racing suppliers, drivers and team members. There has been famous residents from Mooresville, NC, which include Selma Burke, the famous artist, Dale Earnhardt Sr. and Jr. along with Ricky Steamboat the professional wrestler. 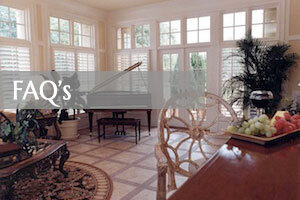 Mooresville provides a southern charm and appeal. The Mooresville Museum is located in beautiful downtown, and has many historical items. There are so many activities to do. The Lake Norman Brewing Company offers tours. The Lazy Five Ranch is a drive-through safari. Mooresville offers a southern small town appeal along with fun, excitement and more. 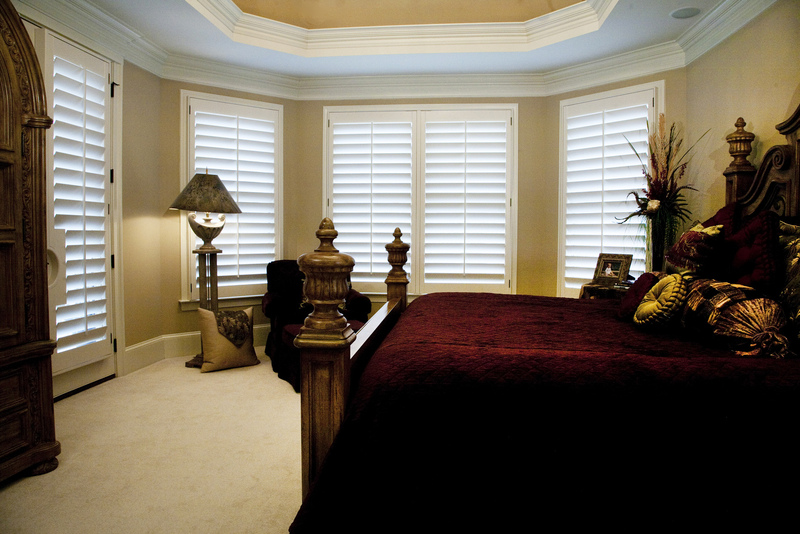 Artisan Shutters is the experts in southern charm and custom appeal. 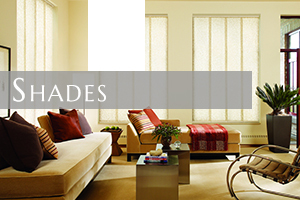 For all your window treatment needs, call Artisan Shutters.